The importance of mobile apps for businesses can be gauged from the fact that 87% of mobile users spend their time on apps rather than their web browser. According to an estimate, nearly 269 billion apps will be downloaded in 2018.These stats highlight the significance of having a killer mobile app design for your small business. People use apps for everything right from shopping for their favourite brands to placing meal orders. Increasing number of small businesses have mobile apps. Your business too needs an app to promote your products or service on mobile devices. 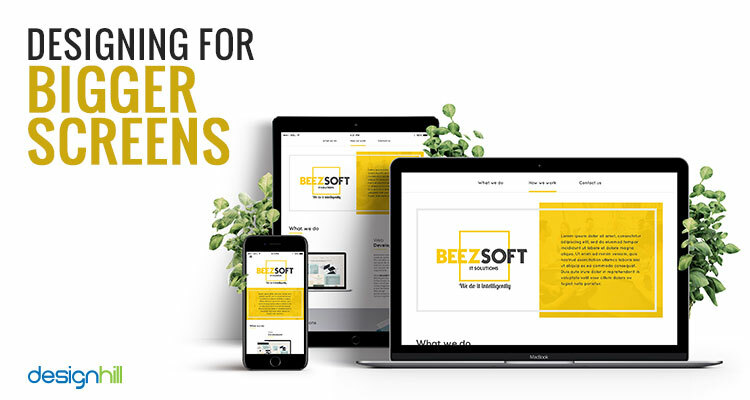 Mobile app design is essential due to the fact that most of your potential consumers like to use apps to browse and purchase products or services. However, merely putting a mobile app on the users’ phone screen is not going to convert them into customers. After scanning your app, the user experience counts a lot for the success of your business. If your app has issues regarding navigation, hierarchy, images, downloading, etc., then such a poor experience will desist them from buying your products. 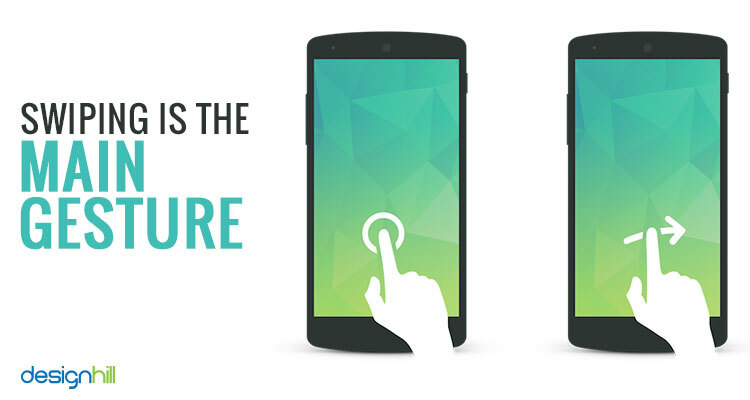 If your app is not driving traffic, generally the fault is in its inability to provide a memorable user experience. It might be that your mobile app design is not trendy, meaning that some latest key features are missing from the design. So, if your business app is not working on expected lines, redesign it with new user-friendly features. 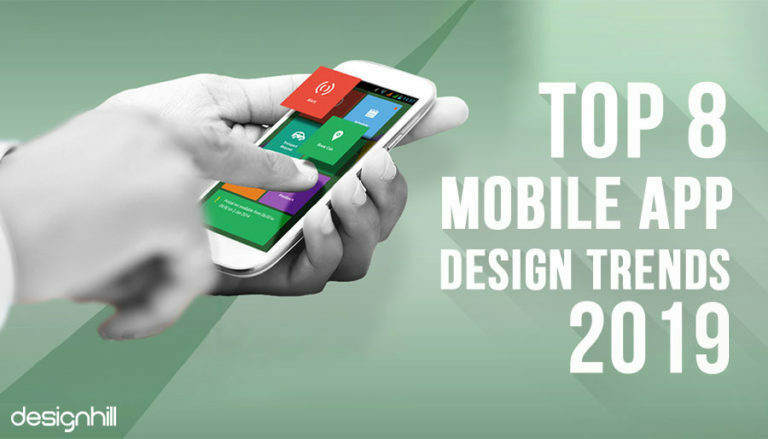 With the changing requirements of businesses and customers, the designers come out with many new solutions in the form of mobile apps. The emphasis is to make the apps user-friendly. New ways to incorporate navigational buttons and other features are being invented and implemented every year. The new generation of over sized smartphones and phablets come in bigger screens as people want to use more visual content on mobile devices. This is the reason that the phablet market is expected to grow by 36% until 2018 as compared to a growth of just 4% for smaller smartphones. But mobile app design for larger screens has its own challenges. Some changes have to be made in UI/UX and navigation. Moreover, only less than a fourth of the screen area is in the range of the comfortable reach of users’ thumb. For Example, iPhone 6 Plus has a wider screen, most of which is not easily accessible to the users’ thumb. So, designing of apps for bigger screen is a trend but comes with its own challenges. 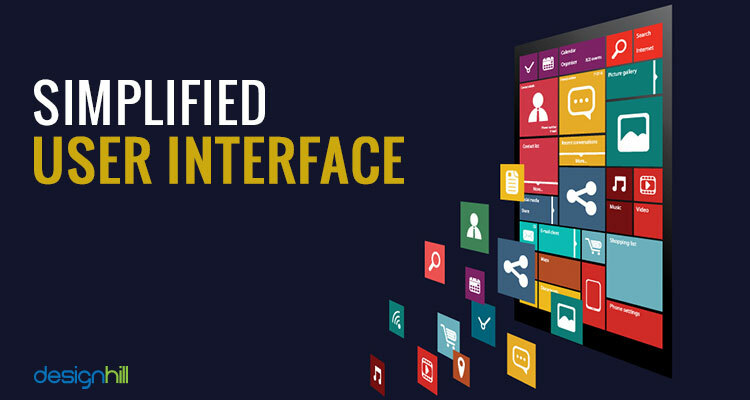 Make sure that you keep your user interface simple to create user-friendly mobile app designs. Simplicity is in fact a common characteristics of all graphic designs such as a logo design. Easy and creative navigational buttons is the new app trend that the designers are picking fast in 2018. 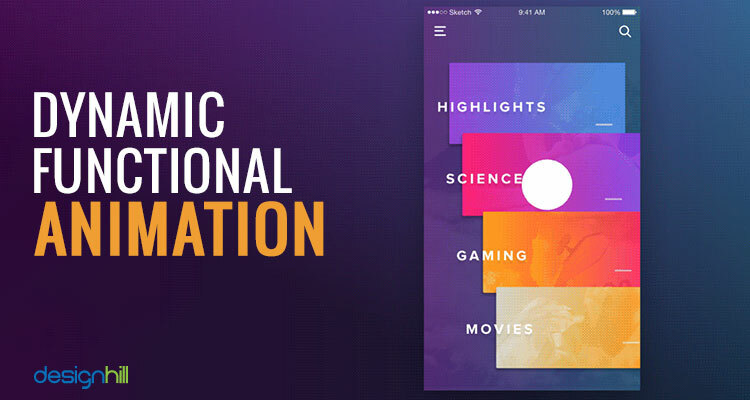 Clear navigation through apps is the key to a successful app design. Functional animation is surely one of the major mobile app design trends you should follow in 2018. Most of the businesses are recognizing that their mobile apps can play a key role in creating a meaningful and long lasting relationship with customers. Keeping this in mind, they are creating mobile app designs that tell a brand story. Such designs are specially helpful in creating a loyalty program and to build a solid customer base. 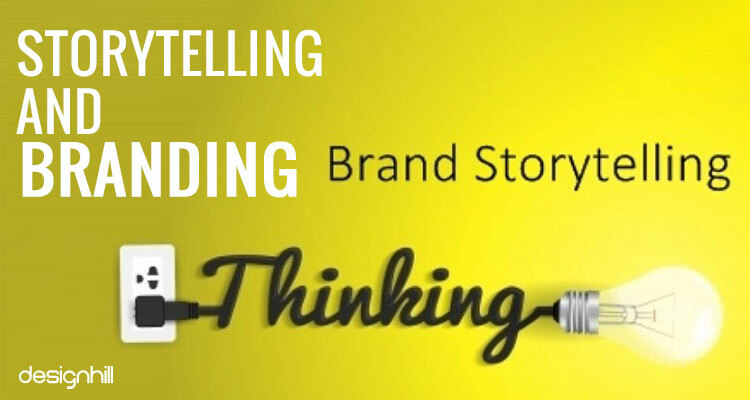 Illustration and graphics are being increasingly used to tell a brand story. Typography is a key player in designing creative mobile apps in 2018, after it took a backseat and was overshadowed by other design elements such as color and navigation. But the emphasis will be more on using scalable typography, especially after Apple launched iOS 7 and the Helvetica Neue. 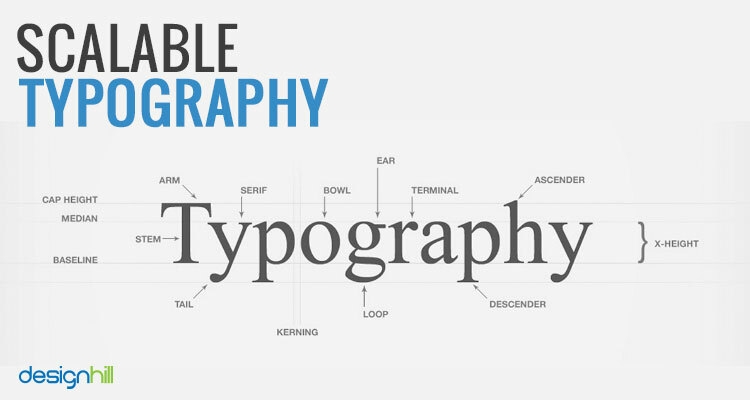 Scalable typography is a key features of the new startup mobile app designs. Recently, Apple created and launched a new typeface San Francisco, which was created specially for its Apple watch apps. Besides being scalable, the typography will also have an impact on the appearance of the app interface and overall design. Most of the scalable typeface are bold and big with a lot of negative space. 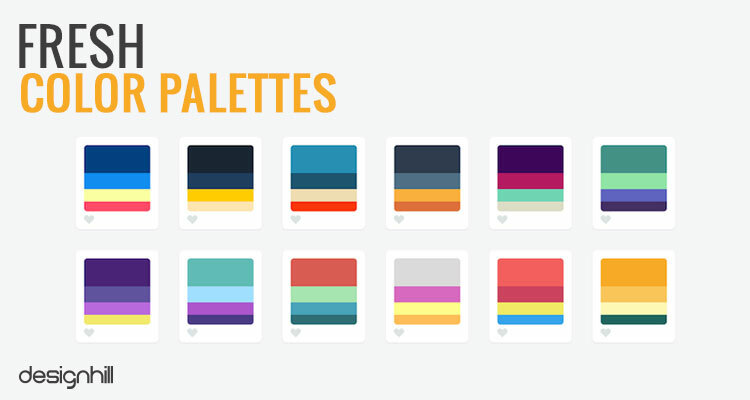 In colors, the new trends in mobile app designs will lay emphasis on using fresh colors. So far, the designers were using minimalist color schemes that went along with a lot of white space. The new color scheme come with light and dark backgrounds. You will also notice fresh colors incorporated in website design also. So, these are our mobile app design trends for 2018. You should take inspirations from these tends only to come out with unique but user-friendly designs. When creating a mobile app design, make sure that you understand the client’s business and brand message. All the design elements such as colors, fonts, images, symbols, text etc. should sync with the brand personality. Make sure that you go through the client’s design brief and ask relevant questions to know more about the business and its target audience. 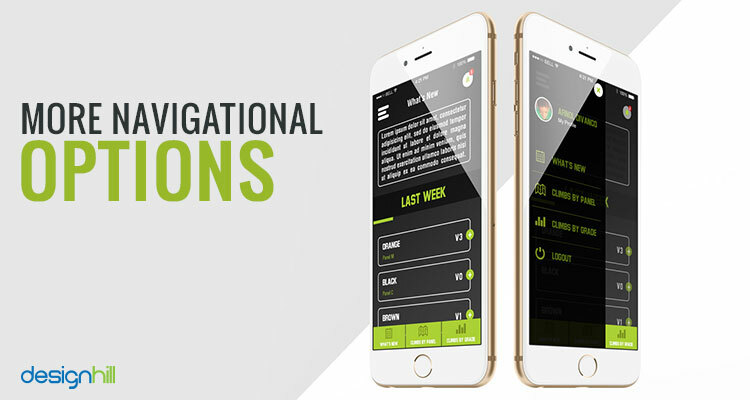 If you need a unique mobile app design for your business, you should explore crowdsourcing the work to Designhill. This is a leading marketplace where hundreds of talented mobile app designers come to look for work. Just launch your mobile app design contest for them and receive dozens of unique design concepts at one affordable price. Mobile app designs that will dominate in the year include storytelling, designing for big screen, dynamical functional animation, scalable typography, and more navigational options. These trends will aim at giving a better user experience to target customers. Previous Previous post: What Are The Pros And Cons Of Logo Designs?